Many startups and small business owners have a hard time translating their business objectives into successful marketing campaigns. Similarly, with the current boom of online advertising, it is becoming imminent to grow and exploit marketing techniques through virtual platforms. However, inefficient implementation of digital marketing approaches has led to only a 42% of business owners to track the ROI of their online activities. Digital marketing can be a demanding task, especially when these new or small companies put more emphasis on product development and/or daily operations. With a startup ecosystem of 800-1400, Montreal lies among the top 25 startup cities worldwide. 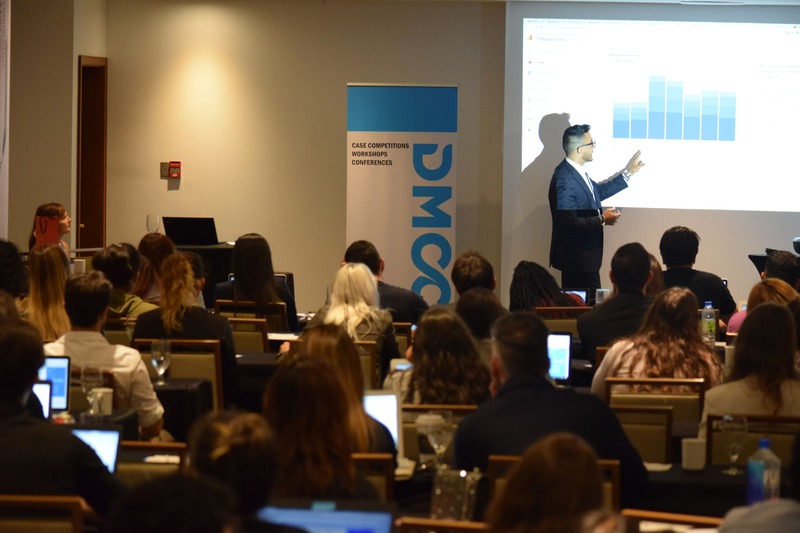 This favorable environment presents and ideal opportunity for the birth of the Digital Marketing Consortium of Canada (DMCC). Whether you are having challenges getting your customers’ attention, rising above the noise, or hunting young creative talent, DMCC is here to help. We aim to improve your business by equipping individuals with top-notch insights and trends related to Digital Marketing. Our team hosts an array of events such as case competitions, conferences, and workshops to equip all the way from lean entrepreneurs to undergraduate students, with the knowledge to succeed in the fast-growing digital marketplace. Georges Khairallah is President at Digital Marketing Consortium of Canada (DMCC). He is extremely curious and believes that if you are not learning something new every day, you are falling behind your true potential. Georges is building an exciting team culture at DMCC revolving around learning, thinking big, challenging individuals, meeting targets and pushing the limits. He has participated in various projects from Aerospace, Digital Marketing, IT, Real Estate and Renewable Energy. As President, Georges helps guide the organization’s direction, growth, strategy and events development, in addition to overseeing DMCC’s Sponsorships and Media (PR, Display Social) practices. He believes there is a huge opportunity in Digital Marketing and Data Analytics, since the industry and trends are rapidly evolving. He has put together a team from diverse backgrounds made up of dedicated and ambitious future leaders. Georges is currently pursuing a Bachelors in Mechanical Engineering at Concordia University, while being involved in Business, Marketing & Sales. Laura Fidalgo is the Marketing leader at Digital Marketing Consortium of Canada. Her job is to bring valuable content to your feed and to make sure you don’t miss out on the upscale events the team has coming up. All while assisting on graphic design, event planning and contributing to the organization’s long term goals. Laura is characterized by her unique creativity and driven ambition, which has allowed her to successfully manage strategic marketing campaigns for Aerospace, Food Service and Event industries. She can easily translate ideas into effective advertising objectives. What makes Laura stand out is her thirst for success and never-ending passion for learning; she constantly challenges the status quo in order to reach targets and get to the next level. The Director of Marketing is currently pursuing a Finance and Supply Chain Management degree at Concordia University. Additionally, throughout her academic career, she has received over 6 awards and honours for Entrepreneurship Competition, High Honor academic performances, scholarships, and Best Student of the Year awards. On her leisure time, Laura enjoys volunteering at different charities to give back to her community. Joining the DMCC board, Laura’s diverse skills will contribute to the organization’s future growth and development. Laetitia has lived in several countries where she has developed her interest for discovering new cultures and languages. Her cosmopolitanism is the proof of her curiosity and open-mindedness. 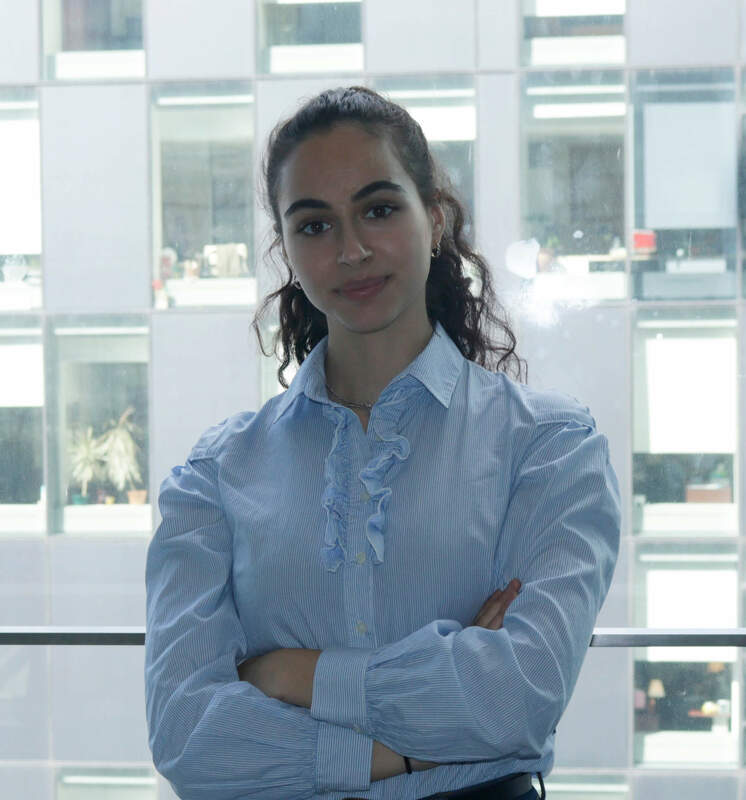 She now studies Marketing and International Business at Concordia University, Montreal, QC, and seeks new challenges to consistently grow as an individual. Laetitia strives to improve the social life of her community through the coordination of events at DMCC. She has had multiple experiences in event coordination, she worked in a non-profit organization aimed at supporting the cause of anti-domestic violence, where she organized a yearly fashion show. 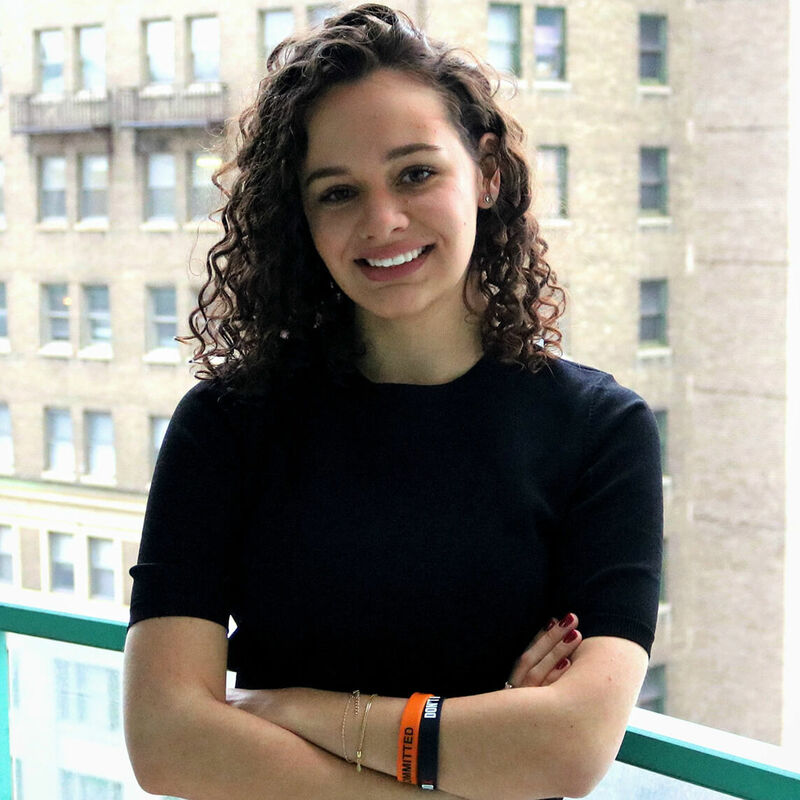 Also, she was involved in her city’s youth council where she hosted multiples events and workshops to help young students find education and job opportunities. Later, she was selected to the National League of Cities in Washington, DC to represent her city (Cambridge, MA,USA) as center for opportunity and leadership. She wants to continue hosting and organizing events to make a change in her community! 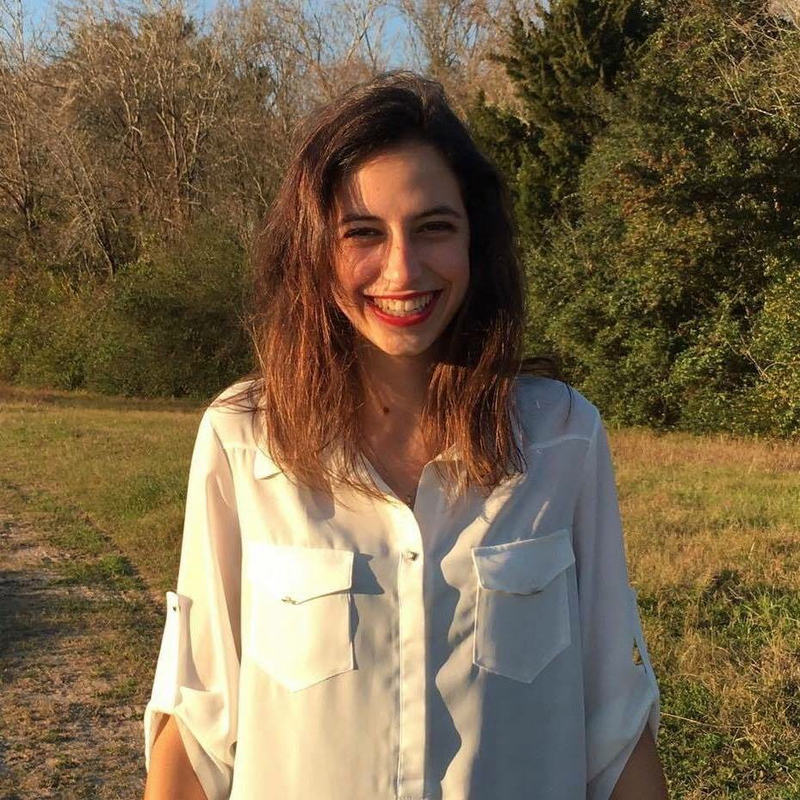 Laetitia is thrilled to be part of a passionate and dedicated team that will work hard on bringing the Digital Marketing community together! Capucine Baumgartner is the event coordinator at Digital Marketing Consortium of Canada. She sees herself as an organized, creative, positive and social person that knows how to manage time carefully and stay calm under pressure. Those very important skills, which are crucial in the event planning industry, gave her the opportunity to become the Event Coordinator at DMCC! 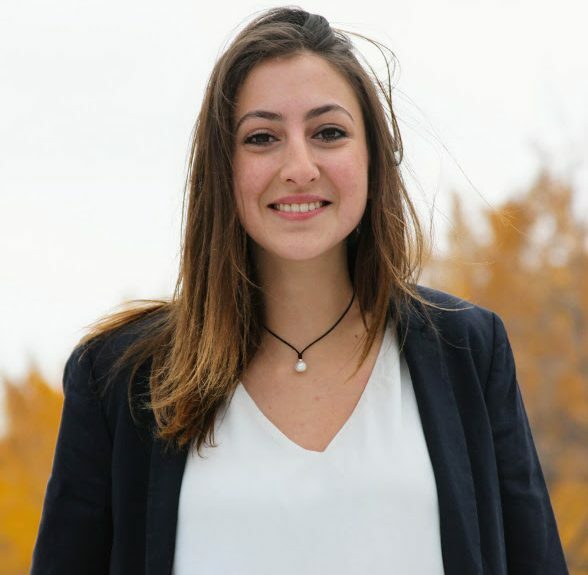 Capucine is a second-year student at John Molson School of Business double majoring in international business and marketing! The reason why she chose this area of study is because she wants to merge both abilities that are given to her through marketing (including skills such as promotion strategies, advertisement, creation) and international business (seeing the whole picture in a larger scale, studying different countries in the world and the how they do business) in order to become an international event planner! By international, she means events that are known internationally for reuniting many countries all over the world. She is excited to be part of this diverse team of people willing to offer their knowledge about digital marketing through different events. Mohamad is the Director of External Affairs at DMCC. He is responsible for securing sponsorships, PR and maintaining relationships with outside contacts. 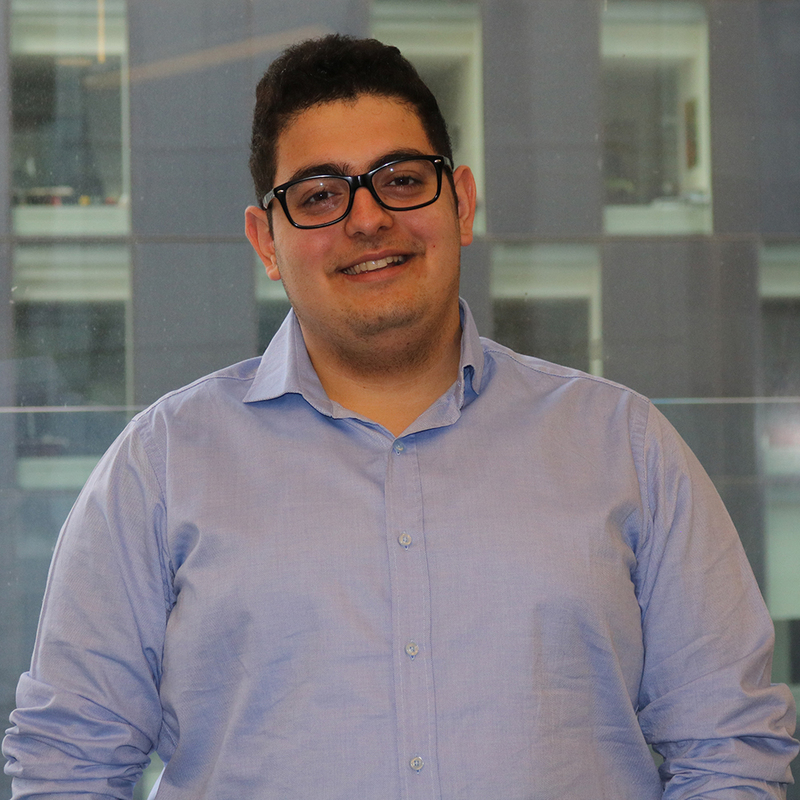 Mohamad spends most of his time prospecting, honing his skills, meeting with clients, presenting, and finding the right partners for the events. Outside of University, Mohamad is a supervisor at his workplace. He oversees his colleagues’ performance, while maintaining an organized workplace and ensuring a satisfactory customer experience. He has also been involved in plenty of extracurricular activities, aiming to increase his knowledge in subjects that are not directly related to his field. His passion for business and his duty to keep professional business relationships are the fuel to his drive. 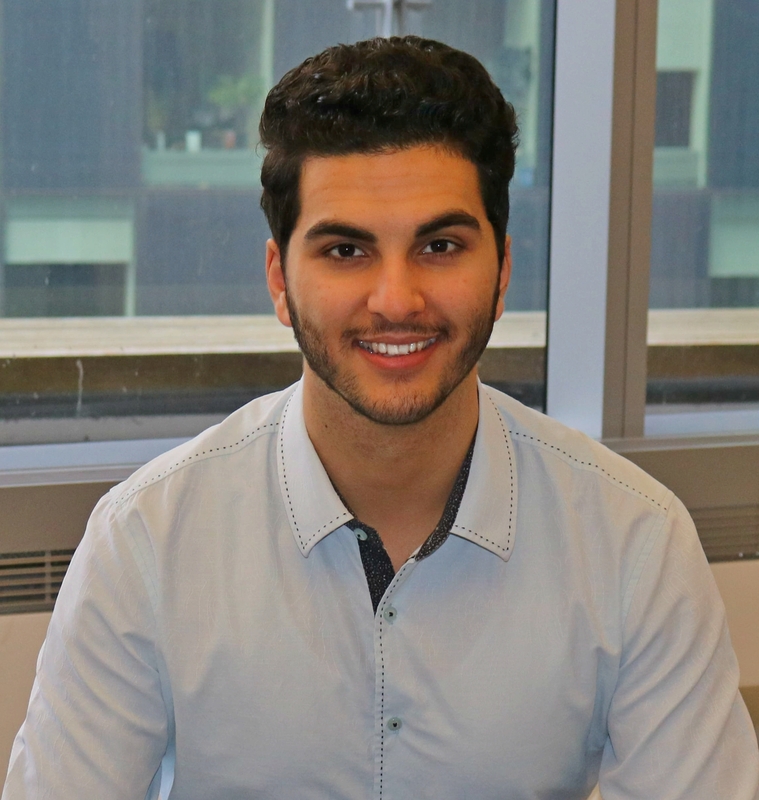 Mohamad is a Finance student at the John Molson School of Business, at Concordia University. Being an ambitious business student, Mohamad is pleased to be a part of an exciting culture at DMCC, where his business knowledge and sales traits are continuously expanding. Diana Kazaryan is the Executive Secretary at the Digital Marketing Consortium of Canada (DMCC). As the Executive Secretary for DMCC, it is her duty to work closely with the President to ensure the team’s workflow and deadlines are met. Her dedication, focus and passion for helping people is what sets her apart. Diana is highly organized and pays attention to details. She is able to prioritize, complete multiple tasks and follow through to achieve the team’s goals and organization’s overall objectives. Her clear communication and customer service traits allows her to grow positive relationships with colleagues and clients. With the rapid growth of DMCC, Diana creates effective organizational and filing systems, to facilitate access to critical information such as reports and files. As part of the DMCC culture, she is also responsible to prepare quality learning programs to assure the continued growth of its members. During her academic career, Diana received numerous awards for leadership, integrity and creativity. Additionally, volunteering in community involvement activities further shaped her communication skills and her fulfillment of helping people. Pursuing a degree in Business Technology Management (BTM) with a minor in Computer Science, and being part of the established culture at DMCC allows her to pursue her passion: technology and people. Get timely updates about DMCC news, upcoming events, and much more.